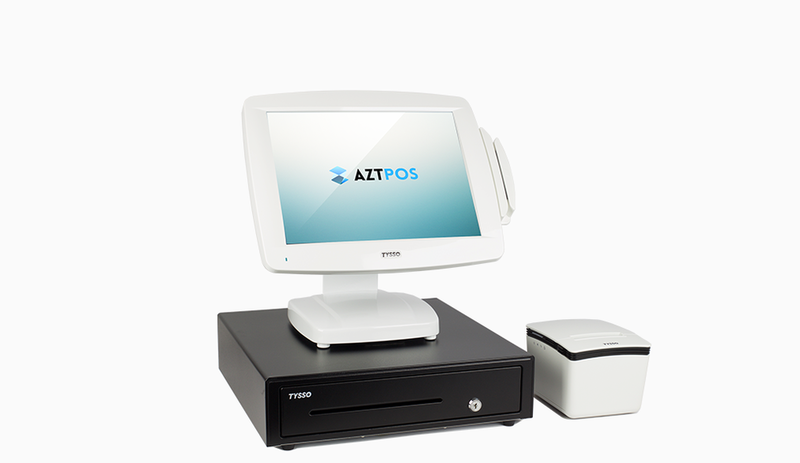 AZT POS-3000 Bundle is a complete, reliable hardware solution for point of sale needs. It features the desktop POS-3000 15” touchscreen Windows system, one of the most versatile POS systems with a built-in MSR. 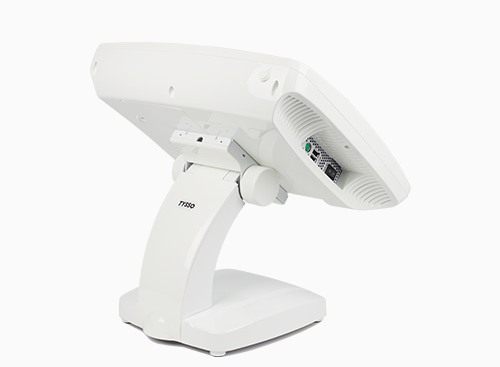 The system is sleek and stylish with a piano-gloss finish, and has a small footprint. The bundle also includes the high-speed, noise-free PRP-300 receipt printer for efficient and fast printing needs, as well as the PCD-428 cash drawer that has both bill and coin adjustable compartments. The PRP-300 receipt printer prints at a speed of 250mm/sec and has a sleek, refreshing look as a thermal receipt printer. The PCD-428 cash drawer is durable and has maximum security, with a media slot for large checks and bills.